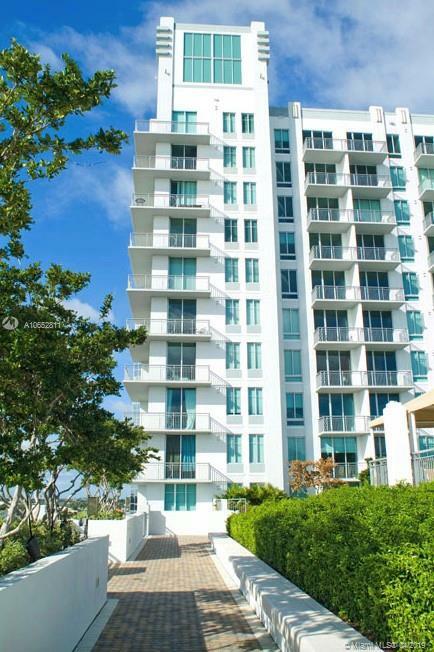 In the heart of WPB, short distance from City Place. Great amenities: heated pool, fitness center, sauna, 24 hs security. Beautiful lake view. Easy to show! Directions: Okeechobee Blvd East To Australian North, White Bldg On East Side.